This week, the topic of focus has been ‘Under the Sea’. The children have had a wonderful time singing new songs, creating artistic pictures and swimming like fish! We have worked on every area of the curriculum from physical development to expressive arts and design. With the lovely hot weather we have had this week, it has been refreshing to imagine that you are swimming in the ocean, cooling down! With the English summer well and truly here, we are continuously talking to the children about staying safe in the sun. We have taught them the importance of putting on sunscreen, wearing a hat, and drinking plenty of water. When the children are playing out side they love to take the opportunity to sit in the shade and look at some books. Next week we are discovering bees! This is a topic which holds a lot of fascination for the children so they are sure to absorb a lot of new information! 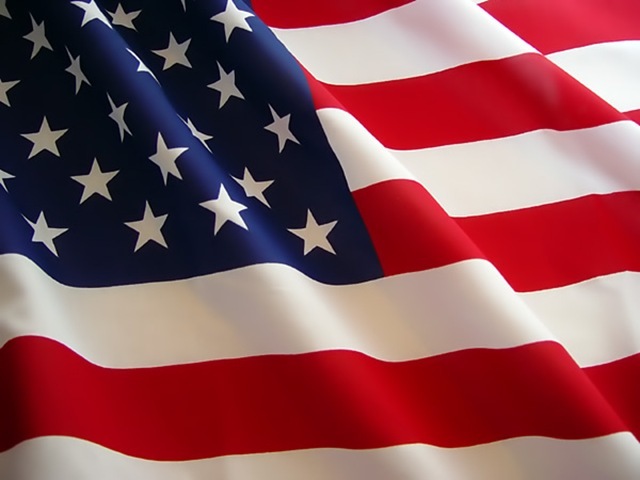 Lastly, we would like to take the opportunity to wish all our American families a lovely 4th July! We hope that you all enjoy the weekends festivities and that you stay safe in the sun!